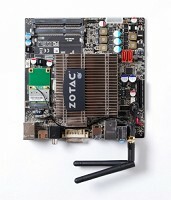 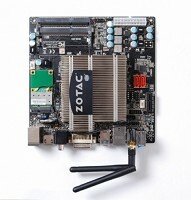 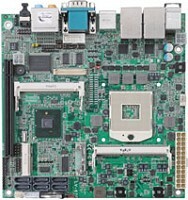 Commell Carte mère Commell LV-67D Atom N270 Mini-ITX with Intel® Atom N270 processor, with 945GSE , ICH7M chipset, DDR2 up to 2.0 GB, 2 x Giga LAN, Onboard VGA, HDTV, 18-bit LVDS, SATA, HD Audio, 6 x COM, 8 x USB 2.0, 1 x PCI Express Mini card , 1 x Mini-PCI socket, 1 x PCI slot, ATX. 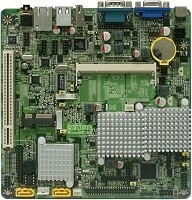 Commell Carte mere Commell LV-67DD Mini-ITX with Intel® Atom N270 processor, with 945GSE , ICH7M chipset, DDR2 up to 2.0 GB, 2 x Giga LAN, Onboard VGA, HDTV, 18-bit LVDS, DVI, SATA, HD Audio, 6 x COM, 8 x USB 2.0, 1 x PCI Express Mini card , 1 x Mini-PCI socket, 1 x PCI slot, ATX. 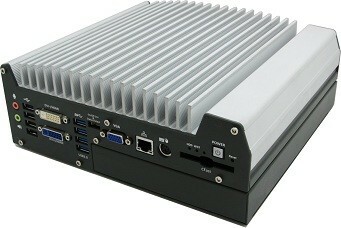 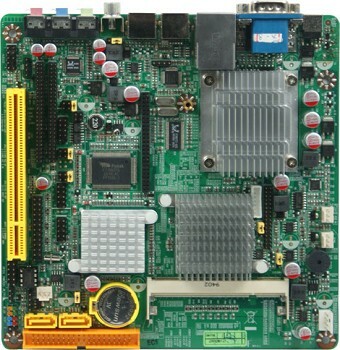 Commell Carte mere Commell LV-67DX Mini-ITX with Intel® Atom N270 processor, with 945GSE , ICH7M chipset, DDR2 up to 2.0 GB, 2 x Giga LAN, Onboard VGA, HDTV, 18-bit LVDS + 24-bit LVDS, SATA, HD Audio, 6 x COM, 8 x USB 2.0, 1 x PCI Express Mini card , 1 x Mini-PCI socket, 1 x PCI slot, ATX. 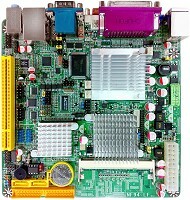 Commell Carte mere Commell LV-67EA Mini-ITX with Intel® Atom D510 processor, with ICH8M chipset, DDR2 SO-DIMM up to 4.0 GB, Onboard LVDS, VGA, 2 x Giga LAN, USB2.0, HD audio, SATA, CF , PCI, PCIE Mini card , Mini-PCI socket, DC 9V ~ 24V or ATX power supply. 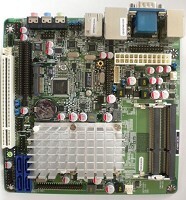 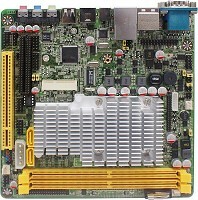 Commell Carte mere Commell LV-67EG Mini-ITX with Intel® Atom N450 processor, with ICH8M chipset, DDR2 SO-DIMM up to 2.0 GB, Onboard LVDS, VGA, 2 x Giga LAN, USB2.0, HD audio, SATA, CF , PCI, PCIE Mini card , Mini-PCI socket, DC 9V ~ 24V or ATX power supply. 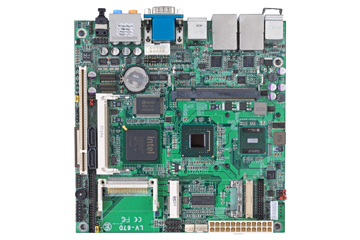 Commell Carte mere Commell LV-67EH Mini-ITX with Intel® Atom D410 processor, with ICH8M chipset, DDR2 SO-DIMM up to 4.0 GB, Onboard LVDS, VGA, 2 x Giga LAN, USB2.0, HD audio, SATA, CF , PCI, PCIE Mini card , Mini-PCI socket, DC 9V ~ 24V or ATX power supply.